Borax, also known as sodium borate, is a mineral salt of boric acid. 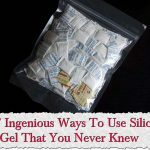 Commonly used in powder form, borax has a variety of uses. While it’s most common use is as a laundry detergent booster, borax can also work as an anti fungal cleaning agent and is a common component of many cosmetics and paint products. 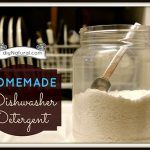 Only recently have I fully begun to appreciate the true versatility of borax in the home as a cleaner, deodorizer, and even a base for some fun things for the kids to play with! 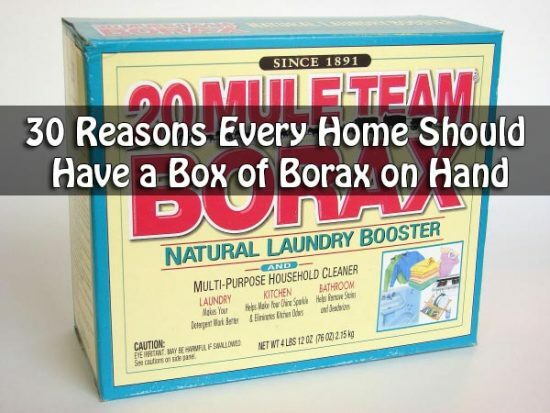 Following are 30 household uses for borax. Read through them and I’m sure like me, you’ll wonder how you ever got along without keeping a box handy. 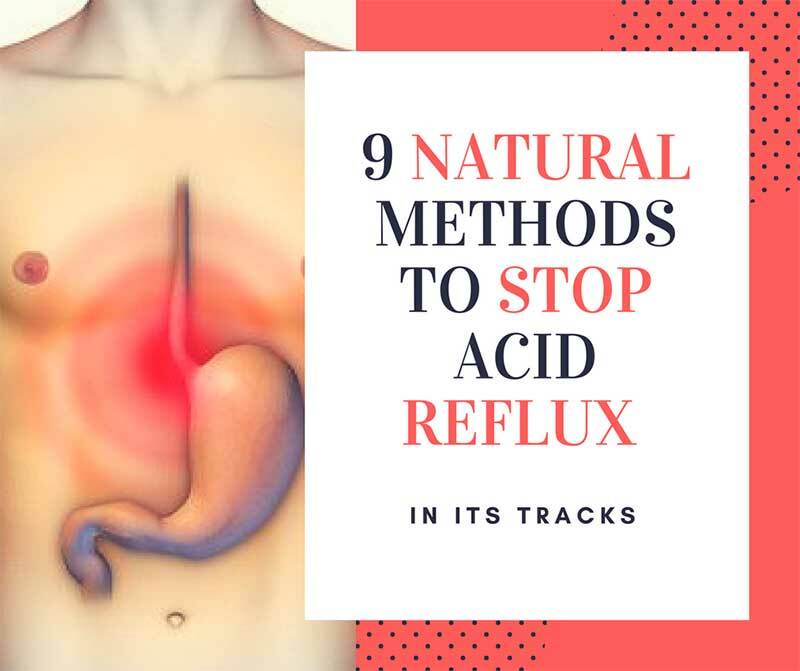 Click the link to read this article in full.. 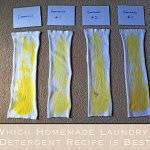 Which Homemade Laundry Detergent Recipe is Best?